This Saturday, Thatto Heath Crusaders will take on North Wales Crusaders in the Fourth Round of the Coral Challenge Cup. 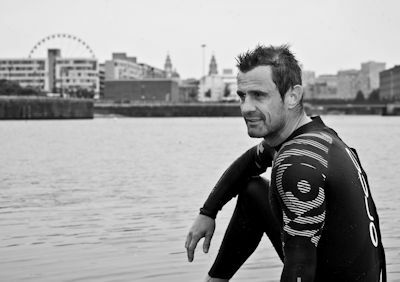 Thatto Heath Crusaders and Steve Prescott Foundation Chairman, Mike Denning, will be cycling from the home of North Wales Crusaders, Queensway Stadium to Crusader Park the home of Thatto Heath ARLFC. Pete & Jimmy ride again! 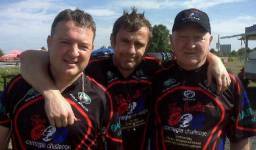 It’s been decade since Pete Stephenson and Jimmy Gittins took part in the original SPF challenge when Steve Prescott led a group of ex-rugby league players and supporters on a cycle ride from Perpignan to Wembley in aid of The Christie NHS Foundation Trust and the RFL Benevolent Fund. Now, in the anniversary year of that epic trip, they’re ready to do it all again and take part in Challenge Wembley. 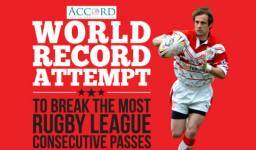 On Saturday June 1st at Thatto Heath Crusaders, St Helens, The Steve Prescott Foundation (SPF) will once again attempt to enter the Guinness Book of World Records by completing the most consecutive amount of Rugby Passes which currently stands at 280. The Accord Legal Services World Record Attempt to make the most consecutive passes is a FUNdraising event for SPF and Thatto Heath Chairman Mike Denning and his friend Paul Pugh who will be taking part in the 10 year anniversary of Challenge Wembley this August. 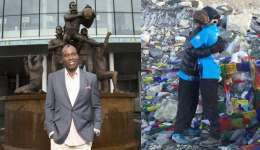 Martin Offiah MBE and Linzi Prescott will conduct the draw for the fifth round of the Coral Challenge Cup at Boxpark, the ultimate fanzone for fans travelling to Wembley Stadium for Cup Final Day on August 24. 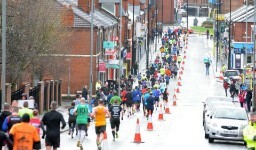 The 9th annual GPW Recruitment St Helens 10k run took place on Sunday 10th March despite appalling weather conditions. The 10k run is organised by the Steve Prescott Foundation (SPF) in association with principal sponsor GPW Recruitment and it was a real privilege to welcome the Archbishop of York, John Sentamu and his entourage to the event. The Archbishop of York gave all the runners a special Blessing before the event and was present to start the race. The Mayor of St Helens Cllr Pat Ireland and Mayoress Lynne Glover were also on hand to start the race of 1699 runners from the Totally Wicked Stadium amid cold driving rain and strong winds. Taylor Prescott follows his father’s footsteps!